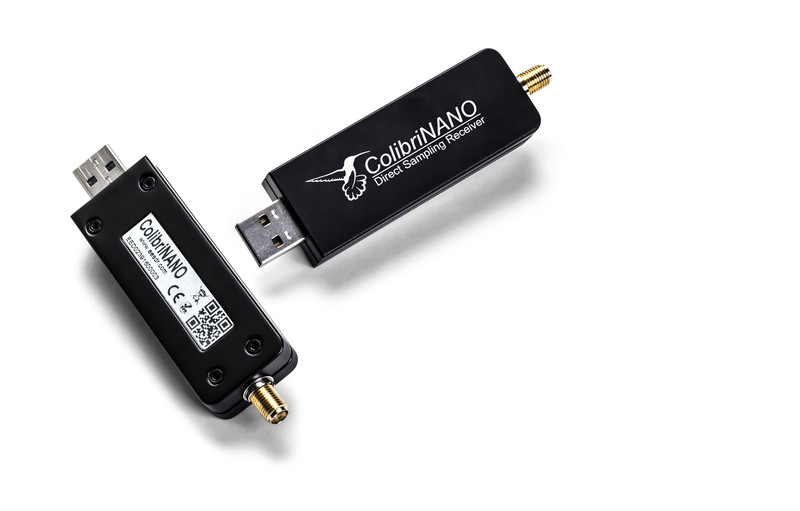 With the new high performance ColibriNano Software Defined Radio receiver you will be able to listen to everything that LF, MW and Shortwave can offer. 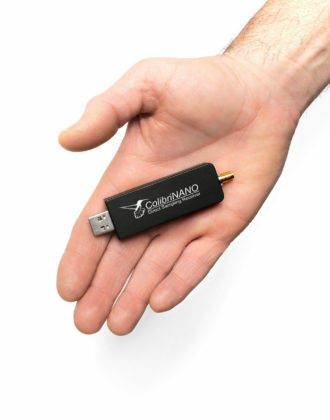 Plug this small USB stick into your PC and start listening to Broadcast Radio from around the world, amateur radio, air traffic, marine traffic, and those mysterious number stations. Use third party software to decode digital transmissions, CW, weather fax, and amateur radio narrow band digital communication. 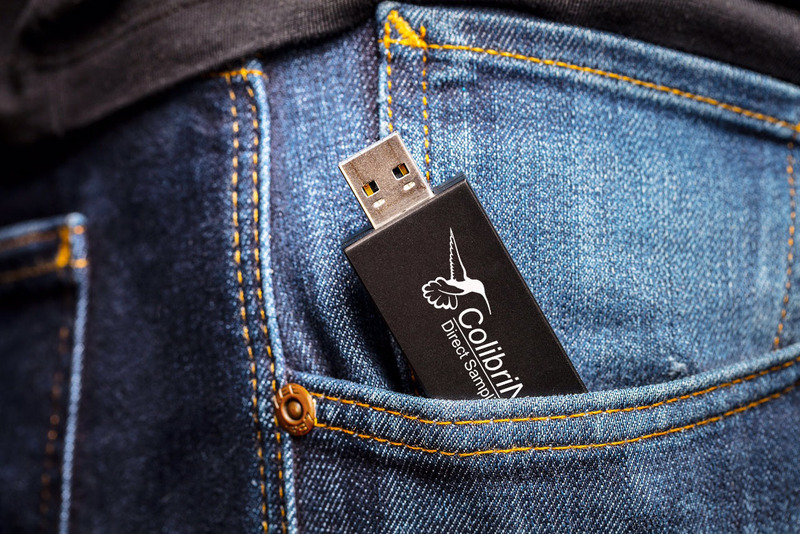 Put the ColibriNANO in your pocket and use it with a small antenna as a spectrum analysation or field strength meter. Check the purity of transmission signals from transmitters. 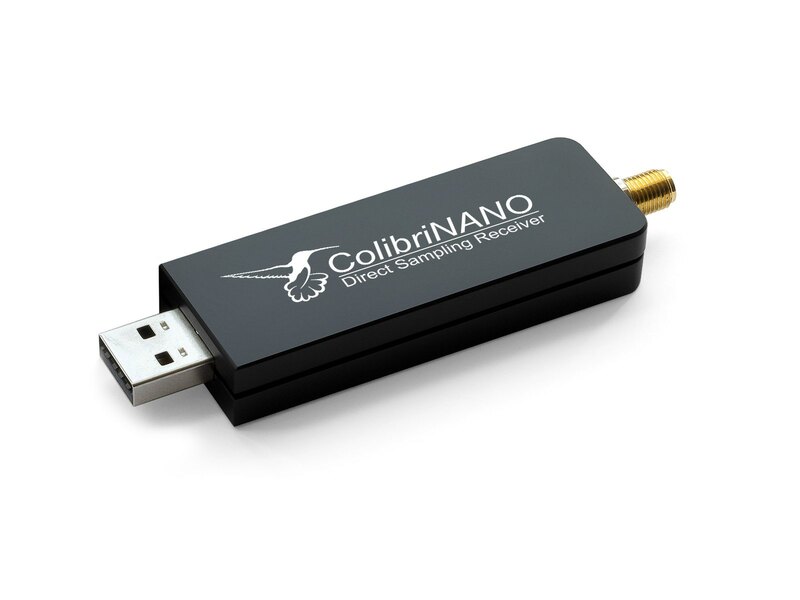 The applications ideas are endless for this small SDR. All this in a USB stick! 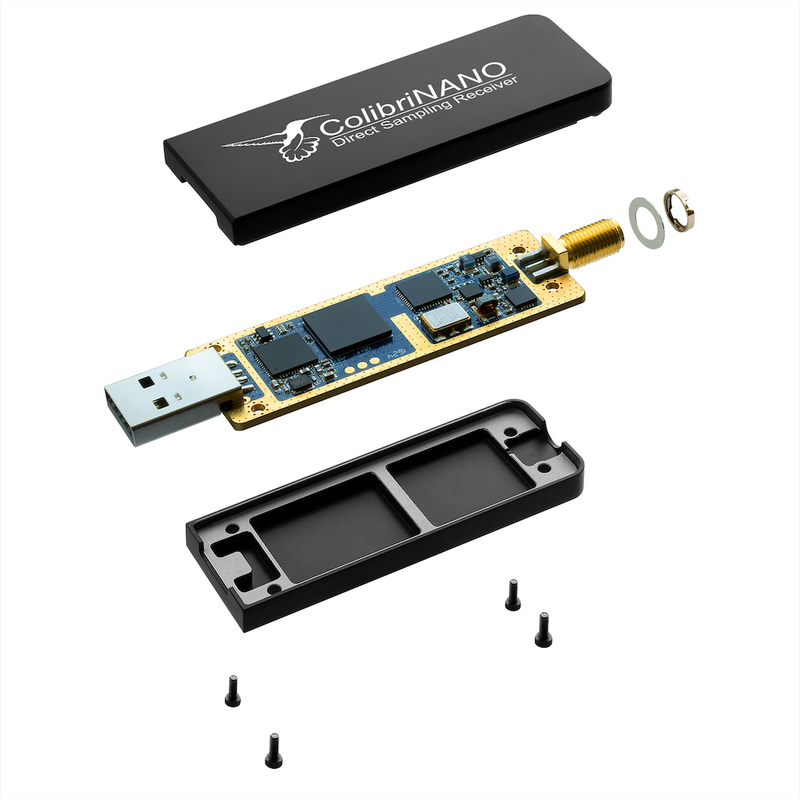 Full LW, MW and HF coverage 100 kHz to 55 MHz, undersampling up to 500 MHz. 7 sampling ranges from 48 kHz to 3 MHz for many different applications. 14 bit direct sampling ADC with 110 dB BDR, Blocking Dynamic Range. 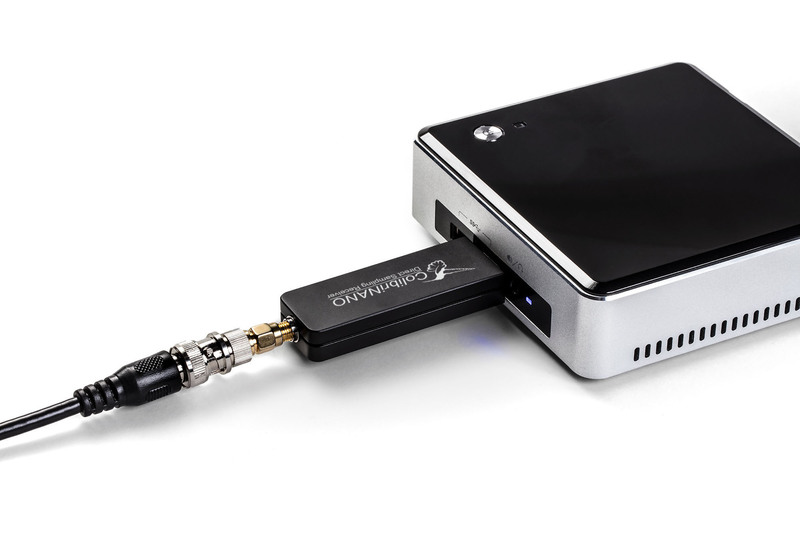 Modern design in a sturdy aluminium chassis with ESD protection. Use with popular HAM software such as HDSDR, SDRSharp and ExpertSDR2. © Pileup Communications 2017. All Rights Reserved.